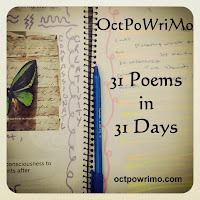 the other I was inspired to write by another blogger from OctPoWriMo! Who knew that this would also be the very last time? And this time everyone will rave. She’s fierce with the eye of the tiger.